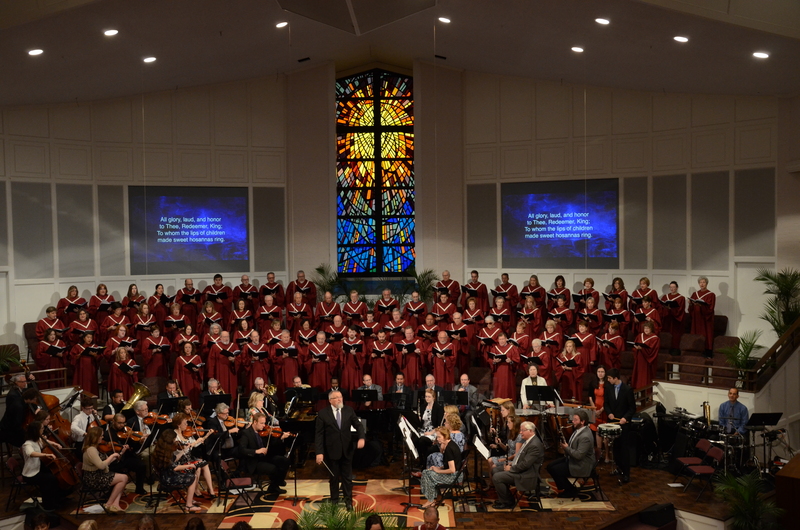 The music ministry has had a busy Spring semester leading the congregation in worship each week. Our interim music pastor, Guy Cagle, is doing an excellent job of directing the choir in rehearsals and in developing worship opportunities for the congregation on Sunday mornings. Guy and the choir and orchestra put together a wonderful worship experience for both Palm Sunday and Easter. Under the direction of Larinda Horan, Chamber Singers has continued to meet and sing during worship and in the Good Friday service. UBC is so grateful for Guy and Larinda, for their leadership, vision, and dedication to our music ministry during this interim period.